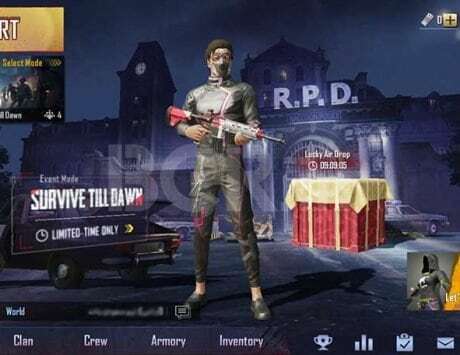 Could there soon be a new Zombie mode on PUBG Mobile? These are exciting times for PUBG Mobile fans with huge international tournaments, tons of items in the game, and regular updates. 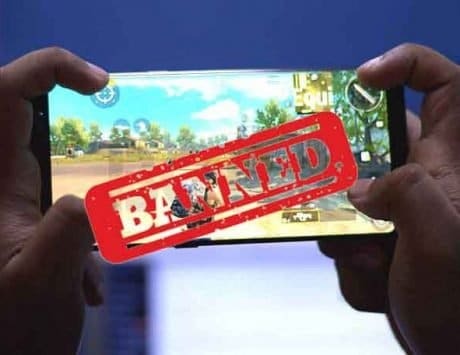 The PUBG Mobile Star Challenge tournament just concluded in Dubai and the developers had an exciting new update to share with the people before the end of the event. Tencent Games has announced that it is collaborating with the Resident Evil 2 remake team RE_Games. This was announced on stage at the event, and then followed up by a tweet and a video on the official Twitter handle of the game. 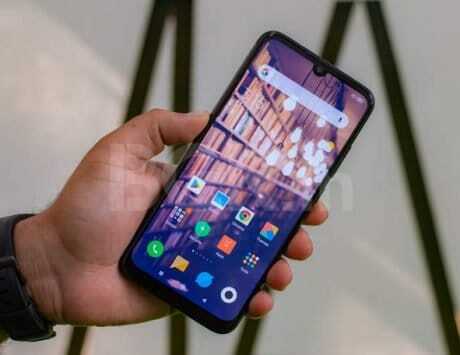 Though the company has not shared any more details about what exactly it is collaborating over, we guess that there are quite a few things that it can be for. To begin with Tencent Games could be looking at special themed skins from the Resident Evil game that would psyche up the players, along with a special event that will be centered around those themed skins. This will help Resident Evil get in the popular groove of games while making a bit of money for the sale of the skins. 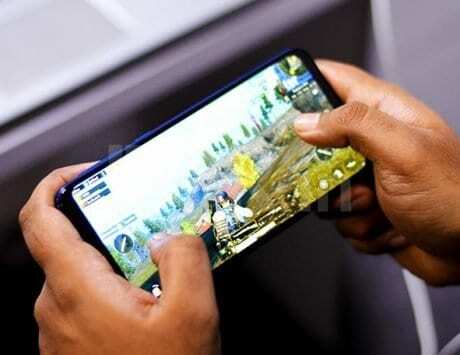 As for Tencent Games, this could just be something fresh for the players of PUBG and some neat profit. 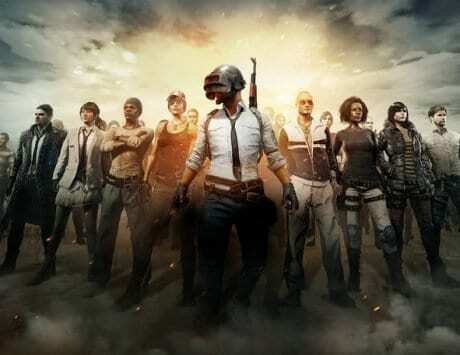 The other possibility could be that the developers are planning to introduce the Zombie mode that has existed for the PUBG PC game for a while now. Though to be fair, the Zombie mode is only available in the custom match mode of the game and has never been part of the main game. This mode can be worked around to be added as the new zombie mode for this event. To be honest the trailer does show zombies and not just players dressed as zombies. This won’t be the first time PUBG and Tencent Games have teamed up with others for promoting the game, like Mission Impossible: Fallout. On PUBG we have seen it team up with DC Comics to bring special Suicide Squad skins to the game.